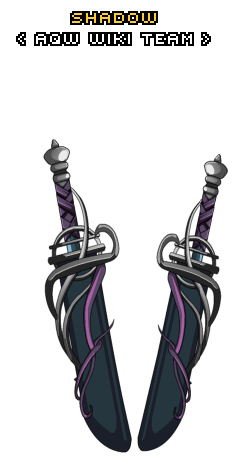 Description: A warning to anyone with a passion for picking fights, these blades aren't just for exhibition. They are for the ruthless cutting down of anyone who crosses your path. Enemies beware.